Is there a reason it couldn't be P. judyae? but I don't think it's acronyctoides because the AM line is not zigzagged and a discal spot is lacking. 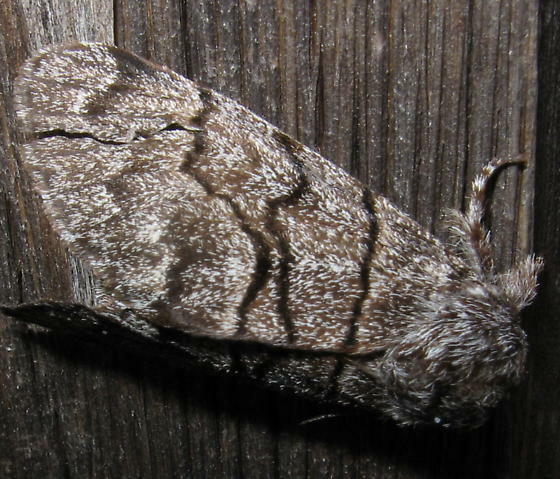 I couldn't find any records of acronyctoides south of Colorado; it might be one of those "new species" shown on Bruce Walsh's site, or maybe something else. Just looked at Walsh's site and think you're correct, it does resemble the sp nova he lists. Robin, guess the mystery will continue for awhile.